Renaud Laplanche is considering a bid for the $1.5 bln marketplace lender he founded. Going private or being absorbed into a bigger company may be the best way forward at this point for embattled Lending Club. The man who caused the crisis, however, probably isn’t the one to fix it. Renaud Laplanche has been considering a takeover of Lending Club, the marketplace lender he founded and ran until last month, Reuters reported on June 7. He was forced to resign after a board investigation into how the company mis-sold $22 million in loans, a review that also uncovered a stake Laplanche owned in an investment fund that Lending Club was considering investing in. Earlier on June 7, Lending Club adjourned its annual meeting, stating it “is not yet in a position to provide its stockholders a complete report on the state of the Company.” The meeting is due to reconvene on June 28. 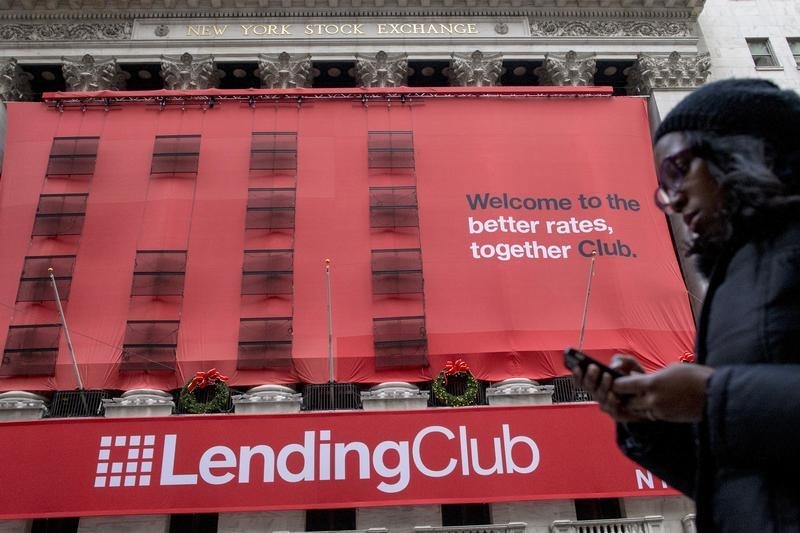 In addition, Lending Club said it was tightening its loan terms. These include: limiting loans to those with a debt-to-income ratio, excluding mortgage, of 35 percent or less, down from 40 percent; and raising interest rates on loans by between 0.39 percentage point and 1.17 percentage points, depending on the type of borrower and the duration of the loan. It expects loan volume to fall by around 5 percent as a result. In a separate filing on June 7, asset manager Baillie Gifford said it had sold its entire stake of about 9 percent in Lending Club.